The Hotel Villa Nabila is the fine and faithful restoration of an eighteenth century country house, built by Cattanei-Facchini counts but better-known as Villa Manfredini, from the family who bought it. It is a place full of charm and magic, able to attract over time many beautiful things lovers, including some celebrities, such as film director Federico Fellini, who stopped here on several occasions. Nearby stands the fortress of Reggiolo, in the past one of the most important fortifications of the Reggio Emilia territory to defend from Mantua. 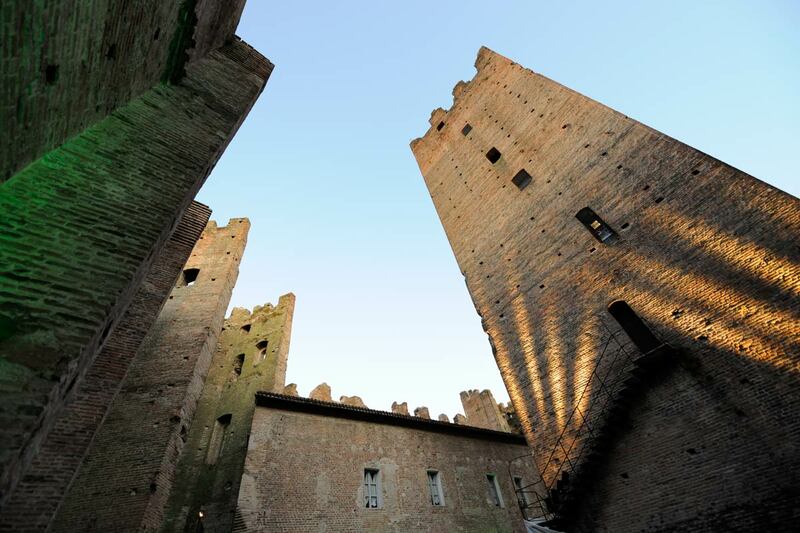 Built around the ancient medieval tower of 1242, the castle is surrounded by a 40 meters long wall and over the centuries it has been the symbol and the vital center of Reggiolo. Recent renovations at the end of the twentieth century led to its reopening to the public and its use in certain manifestations of the community. Other beautiful places that are worth visiting in Reggiolo are the oratory of San Venerio, dedicated to the patron saint of the country, the municipal theater “Giovanni Rinaldi” and the Aurelia Gonzaga court, magnificent country estate in open court which is located in distance of 1 km from Reggiolo. Currently, all these historical monuments are temporarily closed due to damages of the 2012 earthquake, but they are going to be restored during the next period. A significant site from the historical point of view is also the Bondeno Roncore-Bondanazzo of Reggiolo, where Matilde di Canossa, vice queen of Italy, spent the last months of his life and died on July,24th 1115. Do you feel like a tourist? Hotel Villa Nabila – a crossroads between the provinces of Reggio Emilia, Modena and Mantova,- is the ideal starting point for tours and visits in the adjacent territories to discover the great historical treasures, arts and culture of this corner of Italy. You can find several evocative nature itineraries in lower Reggio Emilia , where small countries from rural atmospheres – Boretto with its small river port, Gualtieri with its marvelous Piazza Bentivoglio and Novellara with its Rocca Gonzaga just to name a few – offer visitors the most authentic side of Emilia. From the valleys of Novellara, one of the most important landscaped area amongst the Emilia region, you will find beautiful nature reserves, such as Ca ‘dei Frati and Celestina Oasis. Stories and memories of the twentieth century are the protagonists of the territories of Modena, Carpi where stands the third largest Italian square (Martyrs’ Square), the “Baetta” paddy fields and the Deported Museum. Going up the banks of the river Secchia and approaching slowly Mantua province deserve a visit the small villages of Moglia and San Benedetto Po. As lovers of art cities, you will find among the destinations of interest Reggio Emilia, Modena and Mantova, appointed Italian Capital of Culture in 2016. 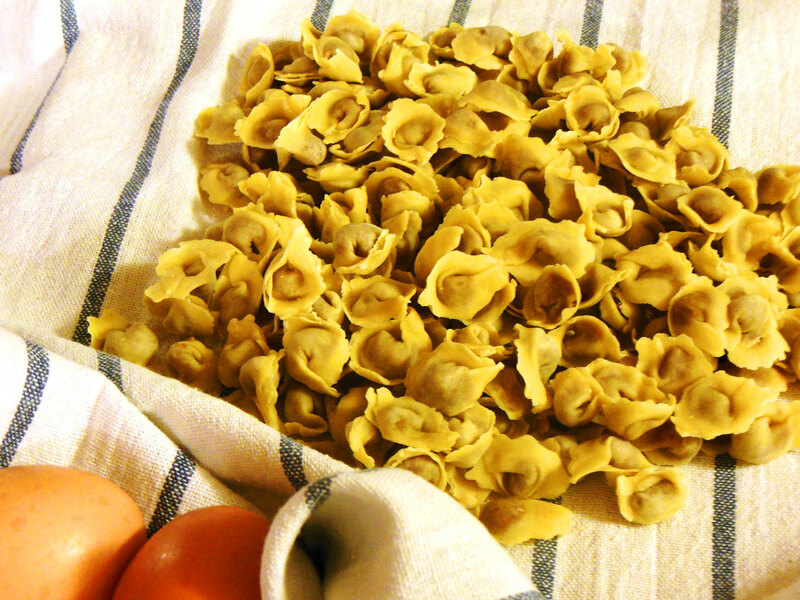 Emilia is traditionally the home of the gourmets, thanks to its extraordinary wealth of products and its traditional recipes that best reflect the convivial style of its inhabitants. In the immediate vicinity of the Hotel Villa Nabila you can find some excellent restaurants and taverns, some of which are reviewed by the major guidebooks. Among the restaurants next to the Hotel, do not miss “Il Toscanini” (Osteria – 250 meters away), “MAVALA’”(Food, drinks, music & Co. – 220 meters away); by car you can reach “Le Franchine” (restaurant with local cuisine – 3.5 km away) and “Prima o Poi” (restaurant with traditional Mediterranean cuisine with both meat and fish refined dishes – 6.8 kilometers away), Osteria dell’Aurelia (on the outskirts of Reggiolo, offers a great culinary tradition in a contemporary way – 5 km away) and “Cose Buone” (traditional food shop & restaurant for quick lunch – 8 km away). The “Acetaia San Giacomo” grows and matures over time thanks to an old family tradition, which has enabled it to pass following his own inimitable recipe and one of the Emilian culinary treasures: the Balsamic Vinegar. 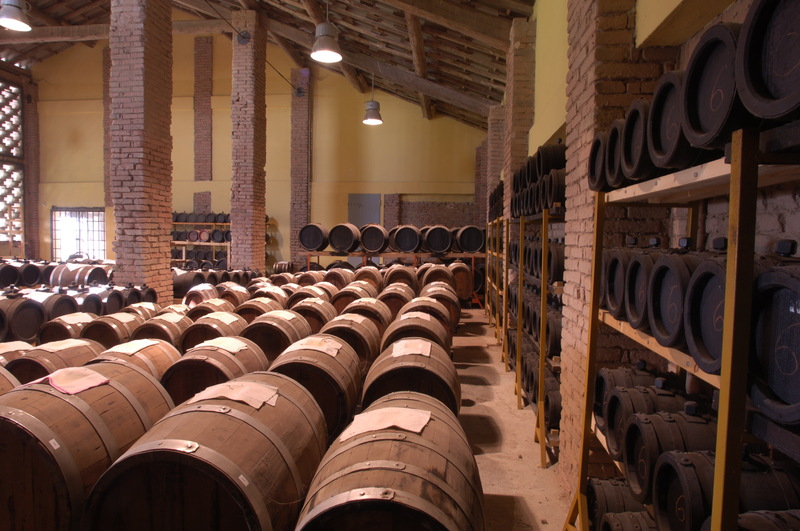 In the summer of 2001 officially established the Balsamic San Giacomo Srl, dedicated to the marketing of Balsamic and which now collects numerous and loyal customers, as well as collaborations with local realities catering. Andrea Bezzecchi -the owner- is waiting for you for a guided tour or to propose the specialties produced in his magical world. 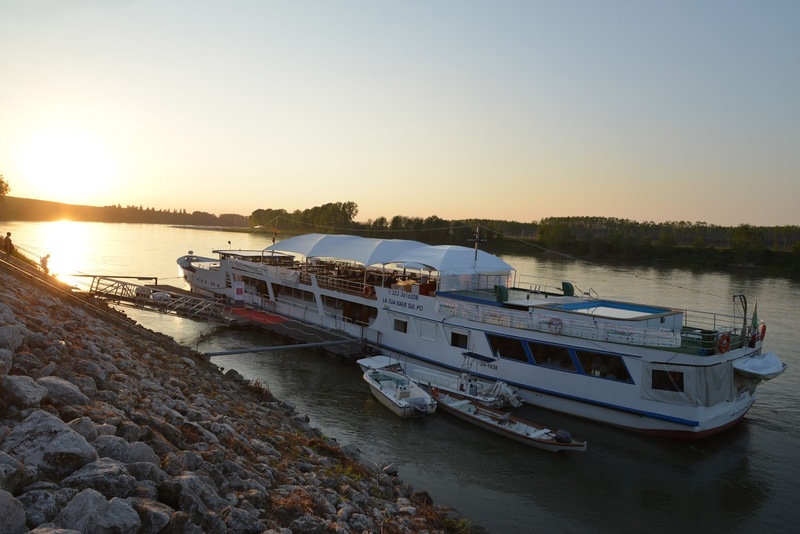 The STRADIVARI MOTORBOAT & RESTAURANT is located in Boretto (Reggio Emilia), moored at tourist river port “Lido Po”. It carries the not scheduled navigation service. The restaurant is open all year (reservations are appreciated), with weekly closing on Monday and on Tuesday. On holidays and Sundays, the Captain organizes sailing trips with a departure from Boretto at 1pm, and return at around 4pm – depending on the number of passengers. The cruise tap the natural oasis of Gualtieri (RE) called “Isola degli Internati” (Interned Island), and its navigation is included in the tour. Alternatively, there are also other ways on Mincio river to Mantua, naturalistic oasis “Ronchetto”, Casalmaggiore and in Riva di Suzzara. The motorboat STRADIVARI offers a variety of services: ceremonies, anniversaries, weddings, receptions, meetings, and conferences, fashion shows, photo shoots on board, shows, concerts, piano bar, and happy hours.